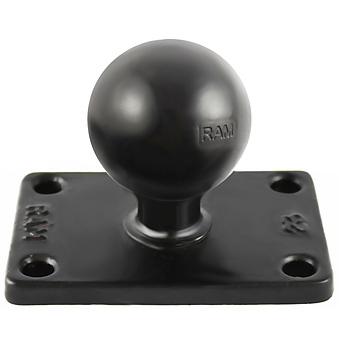 Unfortunately there is only 28 of RAP-B-238U RAM 2.43 X 1.31 COMPOSITE DIAMOND BASE W 1 BALL left in stock. 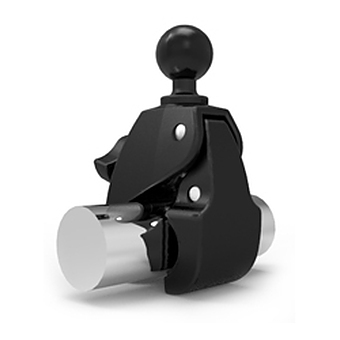 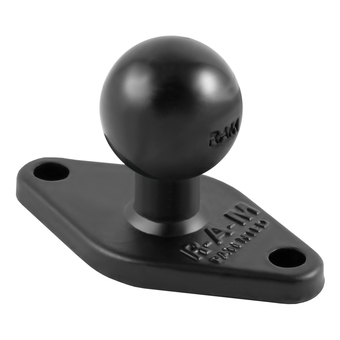 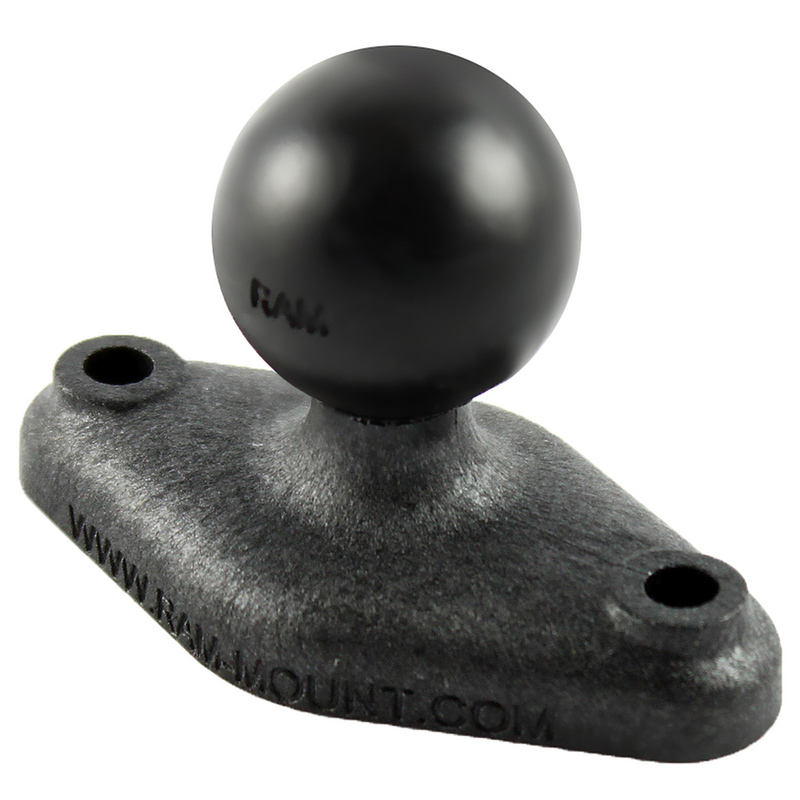 The RAP-B-238U consists of a 1" diameter rubber ball connected at right angles to a 2.43" x 1.31" diamond base. 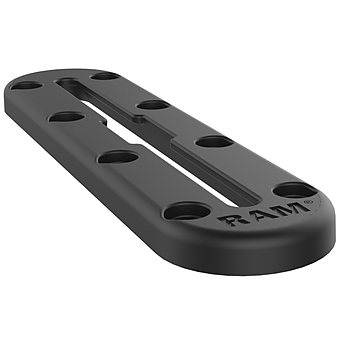 The base has two holes 1.912" from center to center, matches the industry standard AMPS hole pattern and will connect to a large variety of RAM Mount and third party cradles.